Discover how wonderful life can be at Stonecastle Apartments. Our luxurious one, two, and three bedroom floor plans offer smart, garden-inspired living in the heart of beautiful Winter Park, Florida. Surrounded by beautiful greenery and towering palm trees, our homes boast myriad amenities to enhance your life. From a timesaving in-home washer and dryer to a gourmet kitchen outfitted with custom cabinetry and sleek appliances, we provide you with everything you need to live your best life at Stonecastle Apartments. At Stonecastle Apartments, our one, two, and three bedroom apartments are thoughtfully crafted with a Smart-Tech* package for your modern life. Enjoy the convenience of Nest Thermostat and Bluetooth door locks in select units. Our homes feature refreshing air conditioning and ceiling fans to keep you cool even on the hottest Florida days. Plus, with full gourmet kitchens featuring modern appliances and a spacious kitchen island, you can easily cook everything from simple breakfasts to holiday meals. 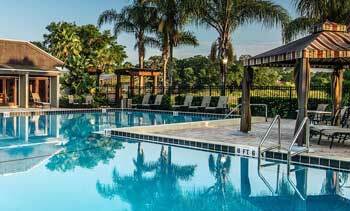 Stonecastle Apartments is perfectly positioned in Winter Park, Florida, just ten miles northeast of downtown Orlando. Our apartments near Full Sail University boast easy access to public transportation, including SunRail, LYNX, and Amtrak at Winter Park Station. 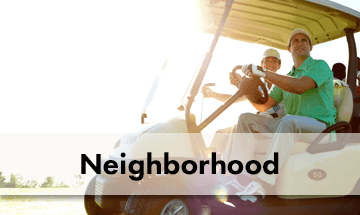 Plus, our garden community is located only thirteen miles from Orlando International Airport. So whether you want to explore the town or venture out, Stonecastle Apartments puts you right where you want to be. We can’t wait to welcome you home to Stonecastle Apartments. 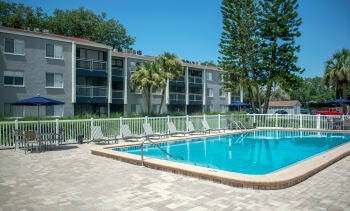 Schedule your personal tour of our Winter Park apartments for rent today. Are you searching for a home to share with your pet? 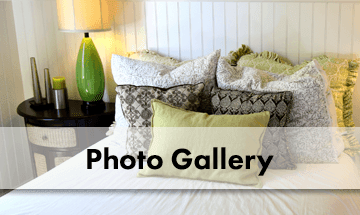 Find it at Stonecastle Apartments. 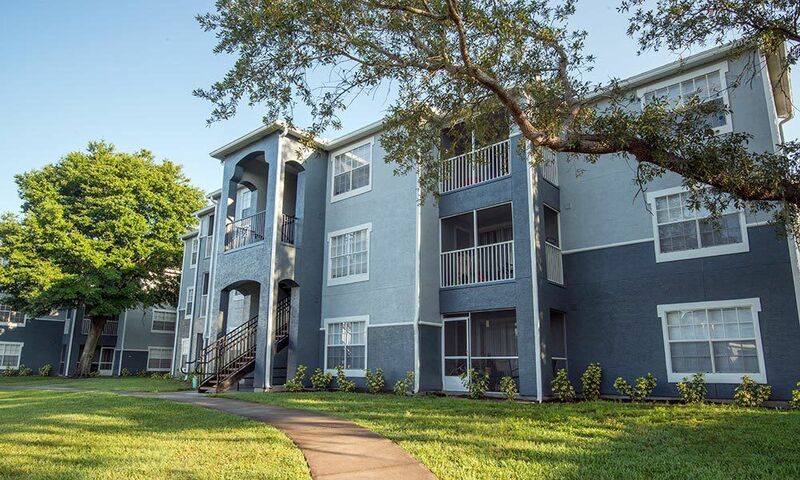 Our pet-friendly Winter Park, FL, apartments are the perfect fit for your lifestyle. 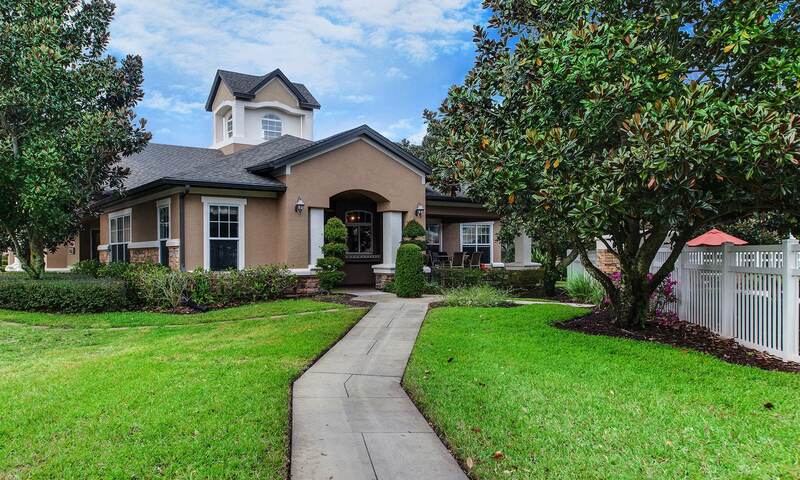 We are close to parks, walking trails, pet care, and other necessities of pet ownership. 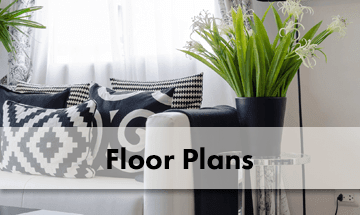 Please reach out to our leasing office for information on our pet policy. We can’t wait to welcome you and your furry friend home to Stonecastle Apartments!